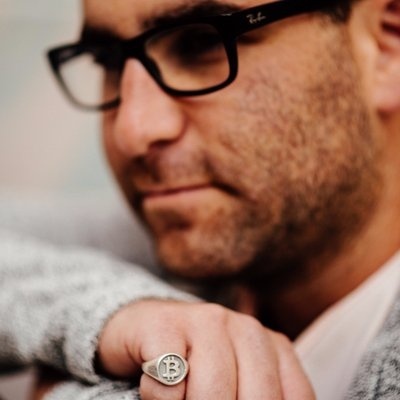 Charlie Shrem is the founder of CryptoIQ, a trading desk for cryptocurrency. 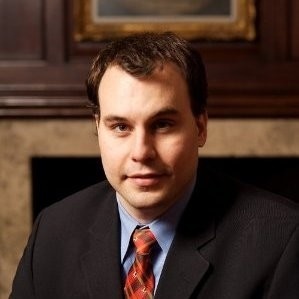 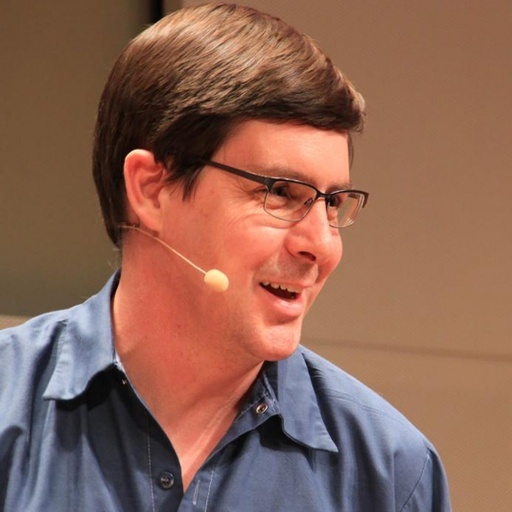 He was also a Founding Director of the Bitcoin Foundation, COO of Jaxx, and co-founder of Bitinstant. 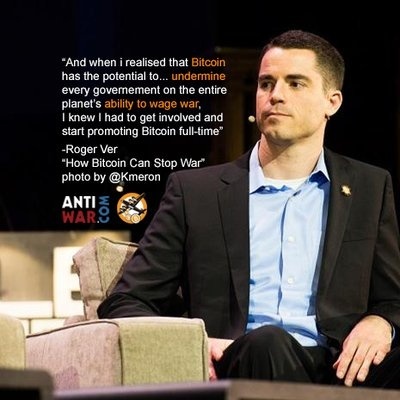 Compare Charlie Shrem's coin reviews with other Bitcoin Foundation people.